Samantha graduated from high school June 3. She had a fabulous high school career. She took difficult classes, fun classes, and required classes. She made great friends, worked hard, and tried many different things/activities. Obviously, Brian and I are super proud of her. She has grown into an amazing young woman. I'm shocked that it's time to send her out into the world! She will do well I'm sure, how could she not? She has a great attitude and has the skills necessary to accomplish whatever she wants. 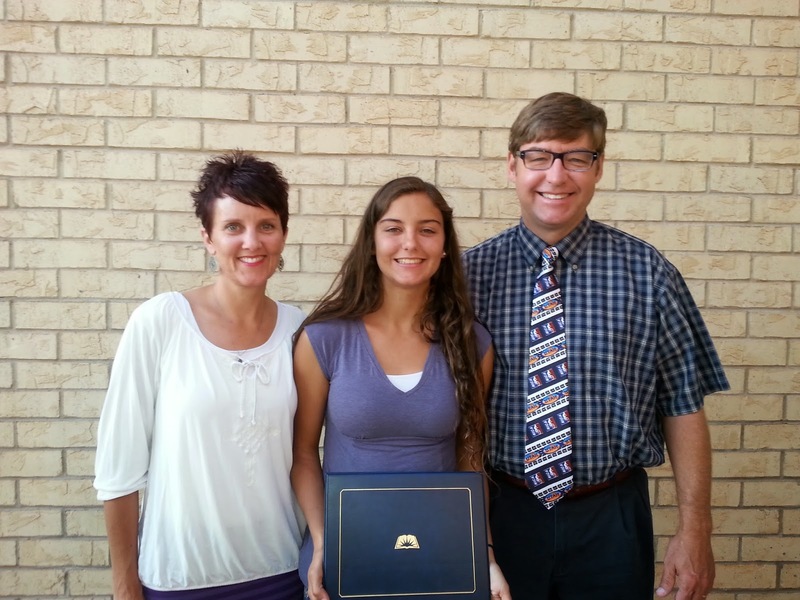 Before she graduated from high school, she graduated from seminary. I'm thankful that she knows who she is and where to place her faith. Sam is a terrific example of a strong LDS youth. Between seminary graduation and high school graduation we had a big party. So much fun! I'm overwhelmed with all the love and support received. It was so rewarding to see so many people who love my girl and wish her well. Gretchen played photographer for the night and did a nice job.